2016 has without a doubt been the year for sparkling wines in the wine industry. A trend that we have seen growing and growing, with the UK seeing a huge 80% rise in sparkling wine sales over the past five years – according to HMRC figures. 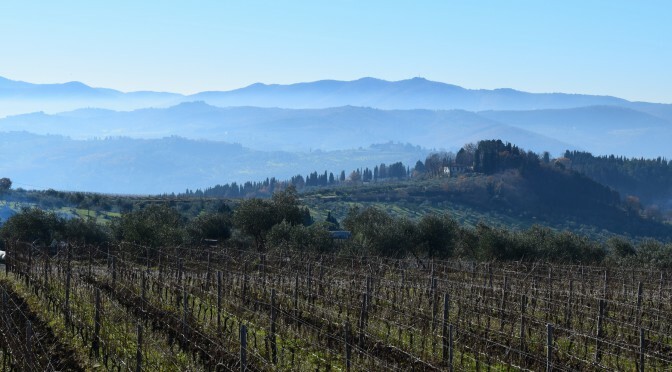 Italian sparkling wine has become the dominant force in this arena; recent Mintel figures reveal that 28% of all consumers have purchased Prosecco in the past six months, compared to just 18% that had bought Champagne and 18% that had bought Cava. 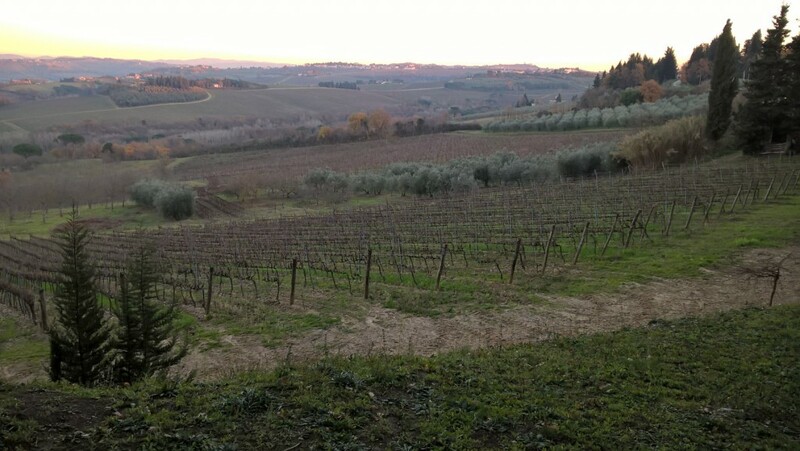 We predict this demand for Italian sparkling wine continuing well into 2017 with Prosecco being joined as the market leader by its co-patriots; Lambrusco and Pignoletto (pronounced peen-yo-let-o). 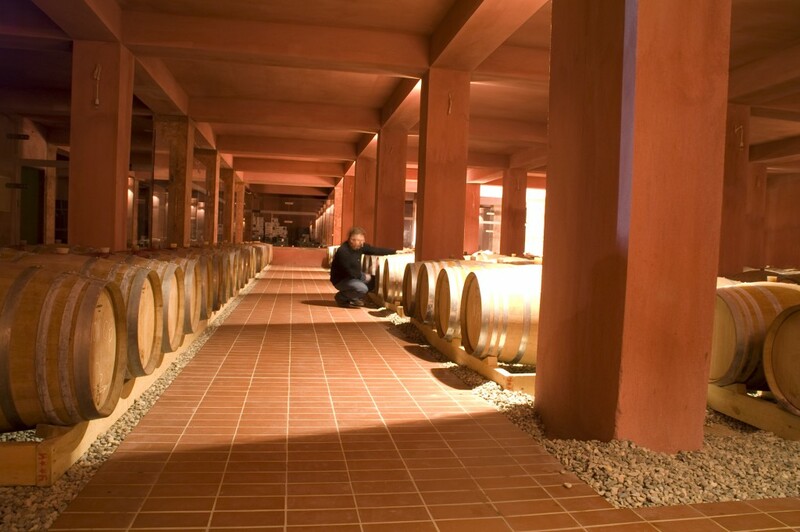 Originating from North-East Italy, Lambrusco, a red sparkling wine, is the name for both the grape and the designated growing areas in which it is produced. 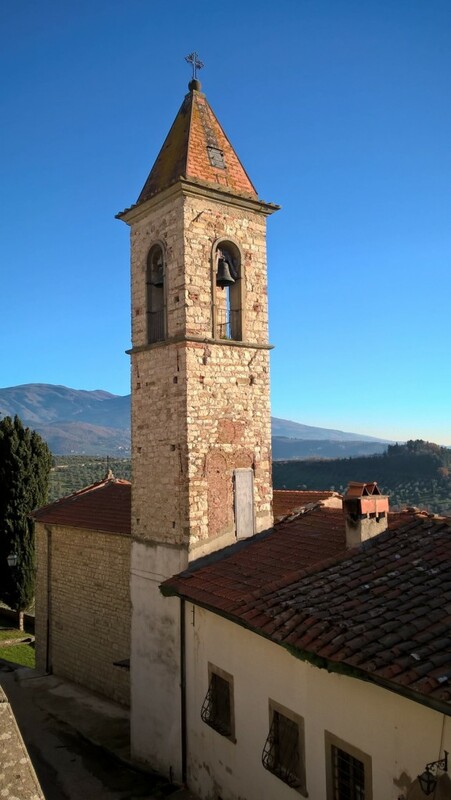 The wine’s bright acidity, subtle fizz and dark tannic fruit lends itself perfectly to foods synonymous to Italy, such as fatty charcuterie and hearty pasta sauces. Pignoletto, is an ancient grape variety originally grown in the hills outside Bologna in Emilia-Romagna, North-East Italy, not far from where Prosecco is produced. Like Prosecco, Pignoletto is made using the charmat method (second fermentation in steel tanks) which produces a crisp, refreshing and fruity wine – a great alternative to Prosecco! 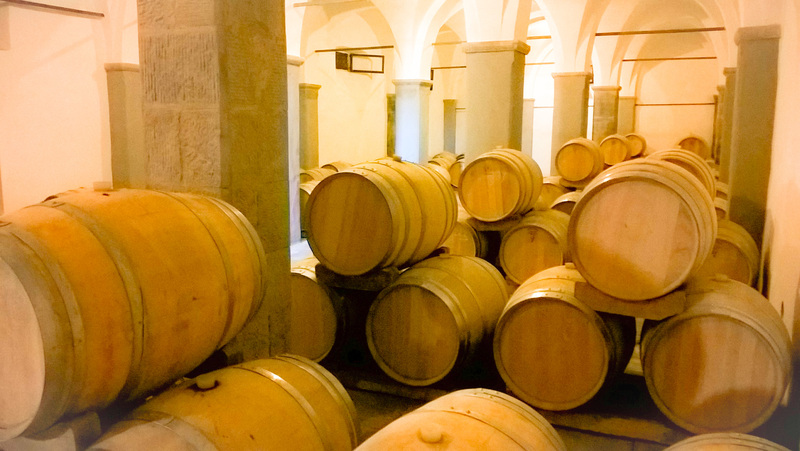 Natural, organic, biodynamic and sustainability are the current buzz words in the wine industry and are set to become front of mind for the customer in 2017. 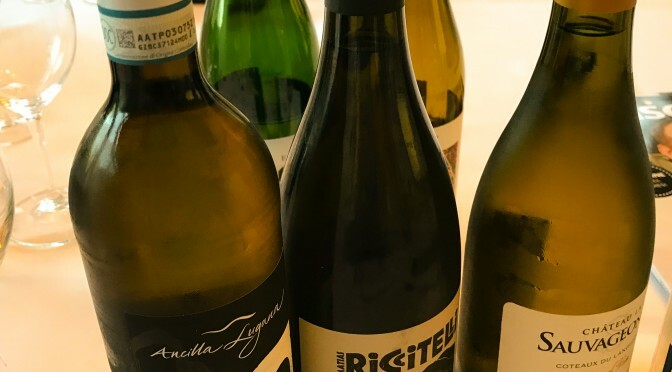 These styles have become commonplace on wine lists and the shelves of independent retailers in recent months, with consumers keen to explore wines which have greener credentials and have been produced with minimal intervention or impact on the environment. In 2017 the popularity of wines from emerging regions will continue as customers are keen to try more exotic and interesting varietals. 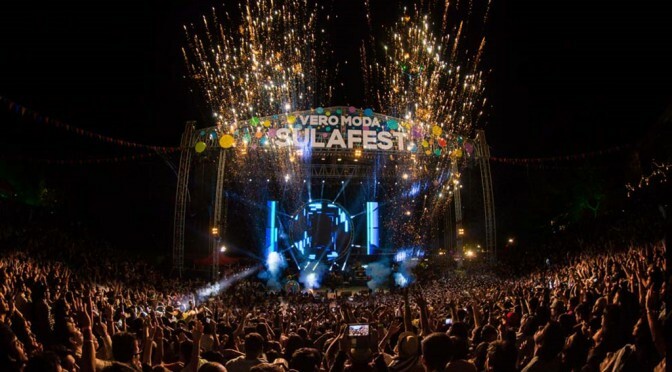 Two Eastern Mediterranean nations in particular are set to take off – Turkey and Greece. Not only has the quality of Turkish wines improved dramatically over the last 5 years, but Turkish influenced restaurants have also become increasingly popular thanks to the rise in eastern Mediterranean cuisine and the Mangal theme (think new openings such as Neil Rankin’s Temper and Yosma). 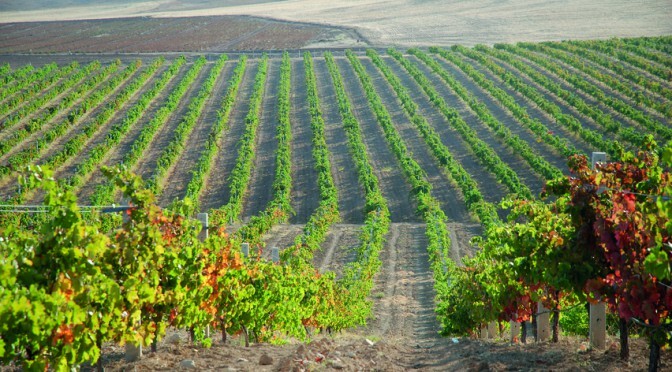 Also set to grow is the demand of Greek wine. The whites in particular stand out from the crowd with their striking elegance and finesse, and aromatic qualities that offer the consumer an excellent and cheaper alternative to old world favourites, as well as providing the opportunity to taste something different and exciting. 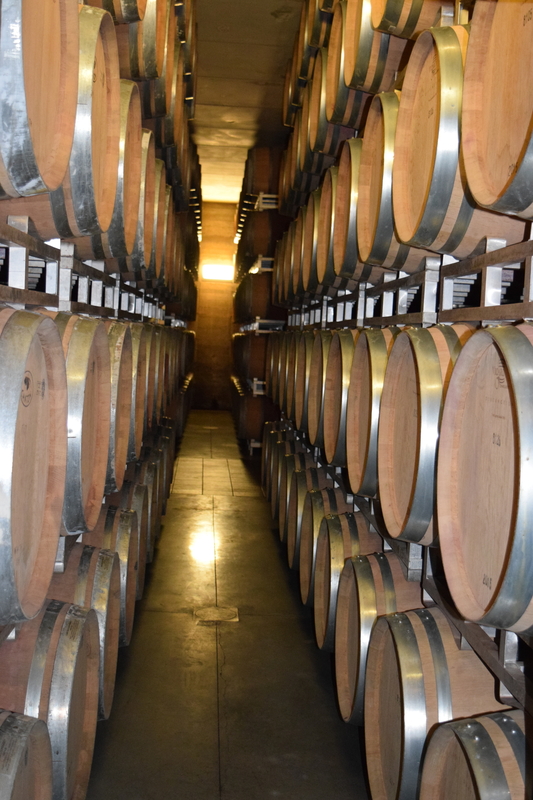 The trend of quality over quantity is one we will see develop further in 2017 as consumers are becoming more likely to opt for a more premium wine that is memorable. This is partly due to an increase in wine knowledge with today’s consumer becoming more discerning, and party due to overall a decline in overall alcohol consumption. Whatever 2017 holds, we are sure to see both the on and off trade branch out and experiment with new and interesting wines to feed their customers imaginations. 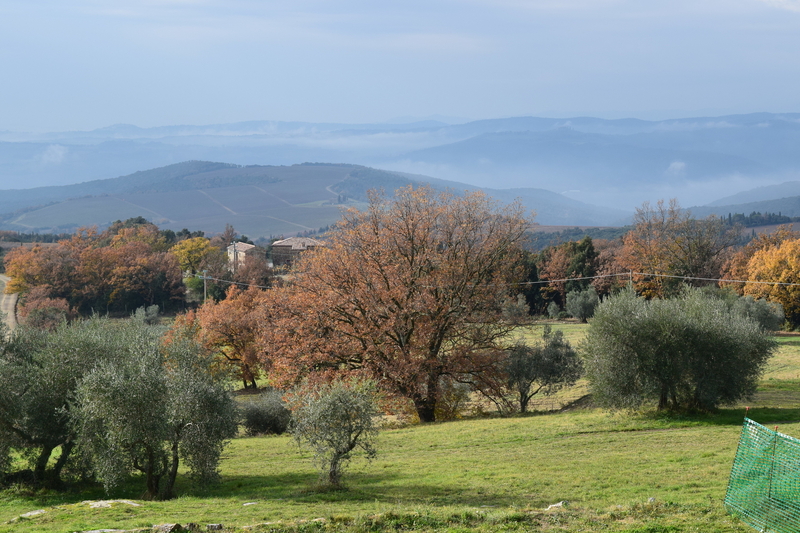 The landscape changes as you drive south along the A61 from Toulouse, the plains of the Acquitaine giving way to the craggy and jagged Occitainie. The first distant view of Mont Tauch to your right is a thrilling one. Due east of La Livinière, you leave the road and drive onto a winding dirt track. 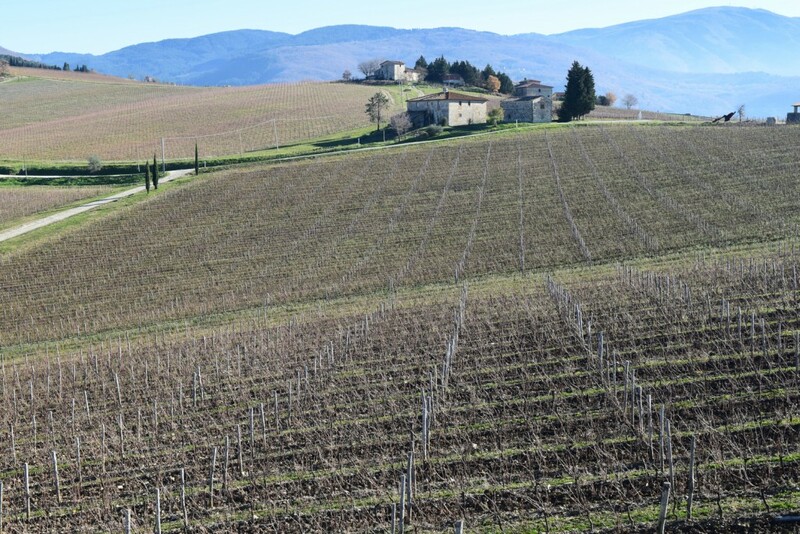 Enclosed within a small stone wall is a patchwork quilt of vineyards. You park the car and start to walk up a steep hill. 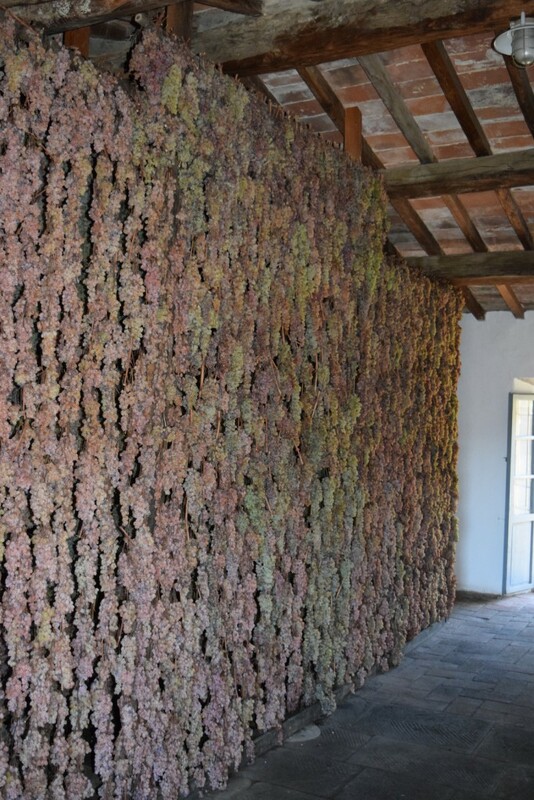 Some of the vines are 60 years old, gnarled and majestic. 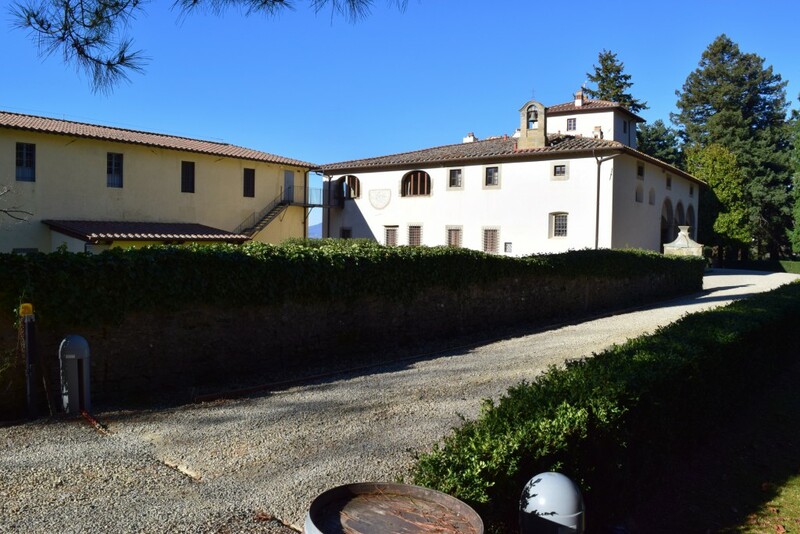 It is a small estate – nine hectares – and it doesn’t take long to reach the top of the hill. You stop here, turn around and survey the steep slope behind you. 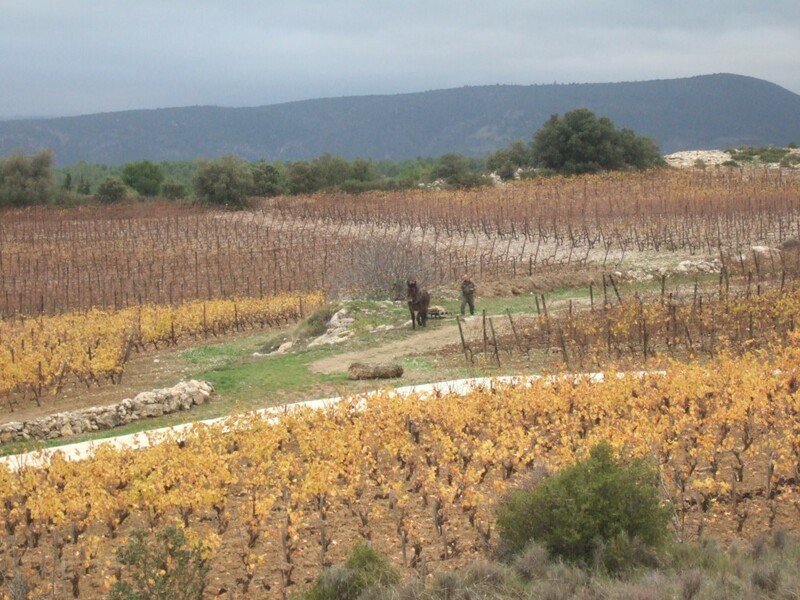 Below are the vineyards of Minervois, then on the other side of the valley, Corbières. Further away are the Pyrenees and, to the left, the Mediterranean. Mourvèdre has to see the sea, as the saying goes. You walk further and crest the hill and here the view is of the Black Mountains and, beyond, the Cévennes, stretching towards the Massif Central. A farm labourer and his donkey – she is called Victoria – are working the vineyard. You feel an almost imperceptible change in the temperature. 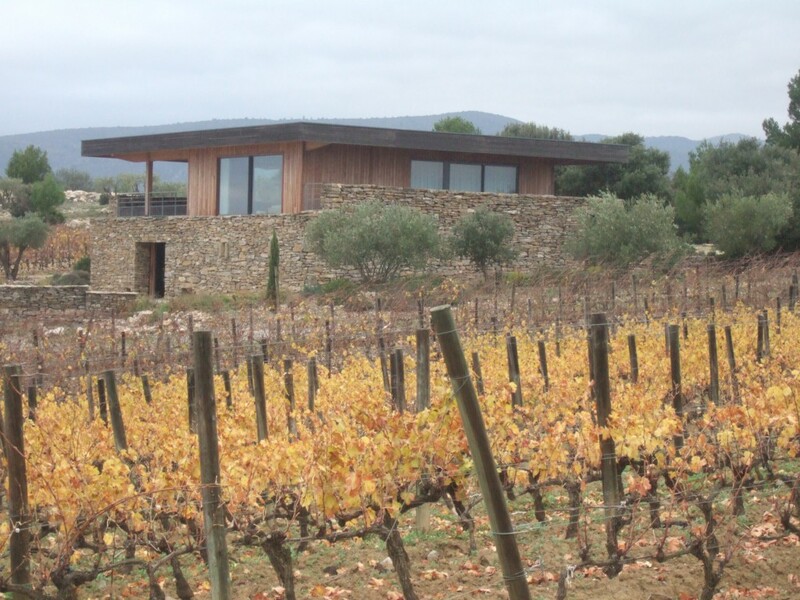 Nestled in the vines, is the small, stylish but unobtrusive winery. Nineteen years ago Gérard Bertrand stood on this very spot, facing south towards the sea, just like the Mourvèdre. 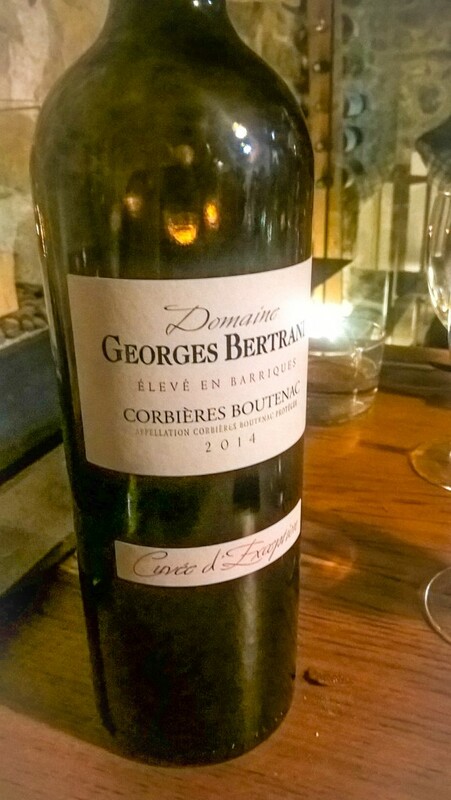 Was he thinking of his father, who helped found the appellation of Boutenac over the highway in Corbières? This, he decided, was his destiny. This is where he opted to make his masterpiece. 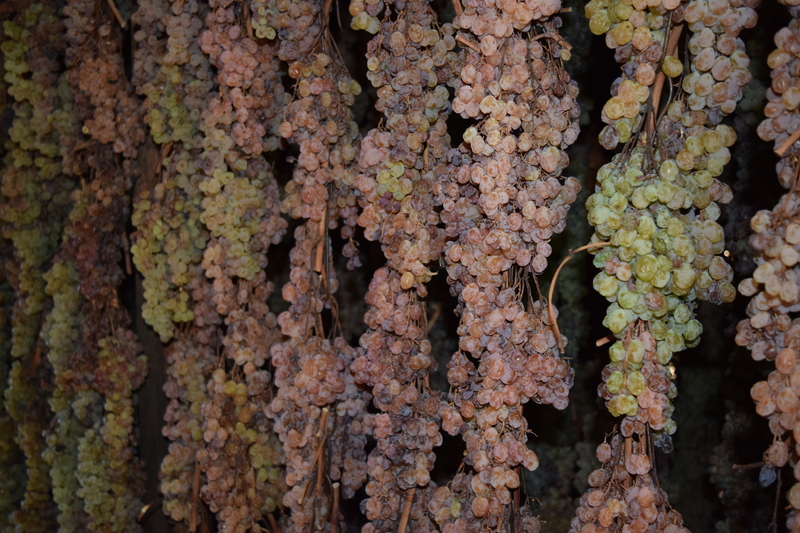 And to do so using biodynamic methods. It is exposed to two different climates, the maritime and the mountain which produces a wide diurnal difference, and straddles a geographical fault, a meeting of two plates. 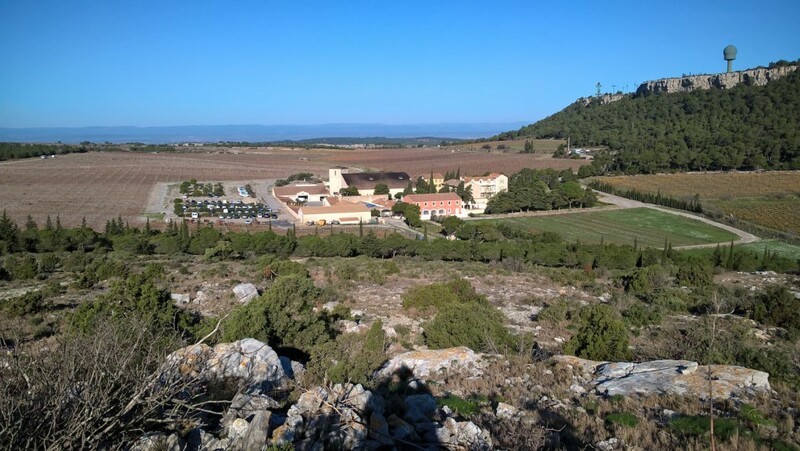 The ground is clay and marl on the maritime side, favouring Carignan and Mourvèdre – wild concentrators of fruit – and sandstone and limestone on the other side of the hill, where Syrah and Grenache flourish. Olivier, one of Bertrand’s winemakers, shows us around the small winery. There are nine tanks (one for each hectare) all spotlessly clean, all gravity fed. They use only indigenous yeasts. Which stops us in our tracks. Freshness and acidity. But the answer is there. They already have their ambassador. 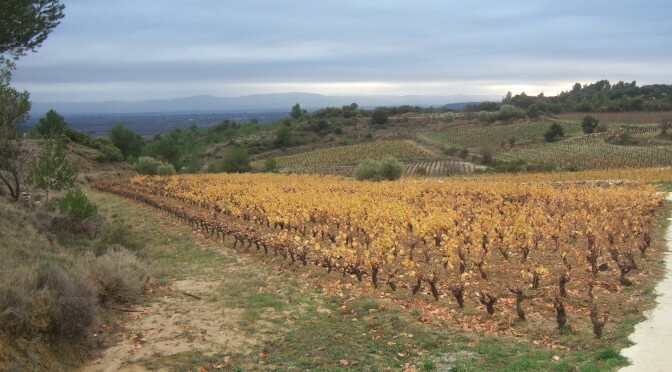 Gérard Bertrand, whose challenge is to find new terroir, revea ling it through the development of biodynamic winemaking (his words), is already changing the way the Languedoc is perceived. He would be a demanding man to work for, you’d think, as you stand on the same spot he did. But as one of his workers told us: “Where would I move from here? Any move would be a downwards one.” Such are the demands of excellence. But, thinking of a different sport to Bertrand’s, are Conte, Mourinho, Klopp any different? Do players choose to work with them, or choose to leave? And what about us as importers? What do we choose to do? 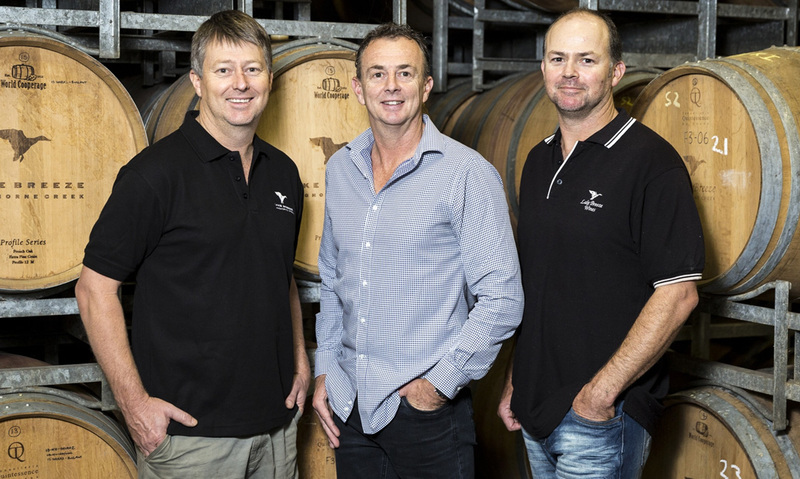 Arthur’s Reserve 2012, from Langhorne Creek’s Lake Breeze Wines, has come out on top against 10,000 wines from across Australia and New Zealand to be named Winestate Wine of the Year 2016. The award, presented on 24 November in Adelaide, is the second time Lake Breeze has come out triumphant after winning in 2010, with its 2007 Cabernet Sauvignon. 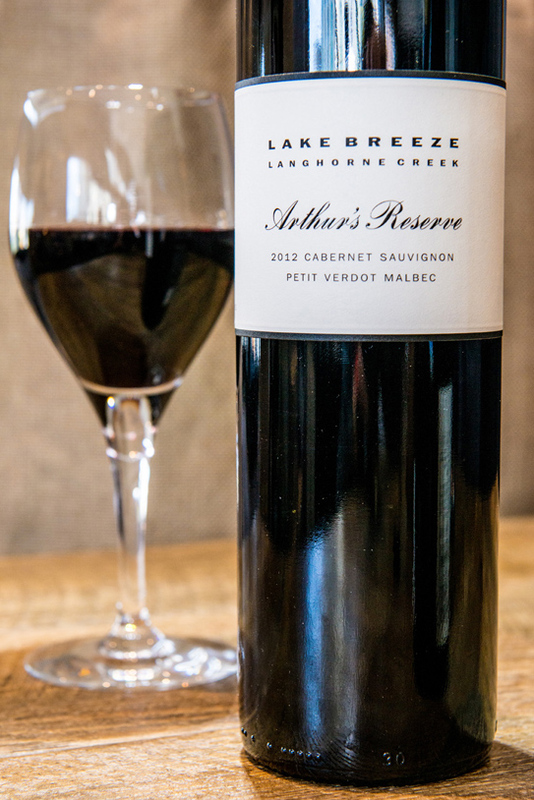 Arthur’s Reserve is a blend of 86% Cabernet Sauvignon, with small amounts of Petit Verdot (9 per cent) and Malbec (5 per cent) picked from 40-50 year old vines from the Follett family’s own vineyards on the Langhorne Creek flood plain. 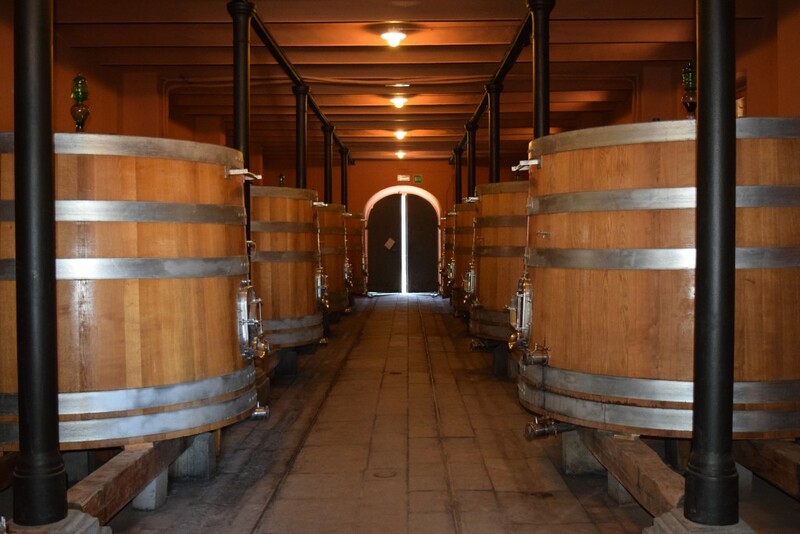 Small open fermenters were used with maceration times varying from 8 to 12 days, before the wine is aged in French Oak for 21 months. 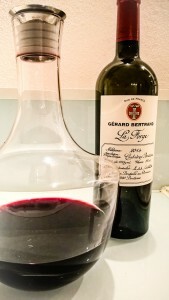 The resultant wine shows classic blackcurrant aromas with violets, mint and savoury characters. The palate has great depth and silkiness and shows wonderful intensity and length of flavour. “It’s one of our better performed wines and certainly the 2012 vintage was hugely successful for us for Cabernet in particular. 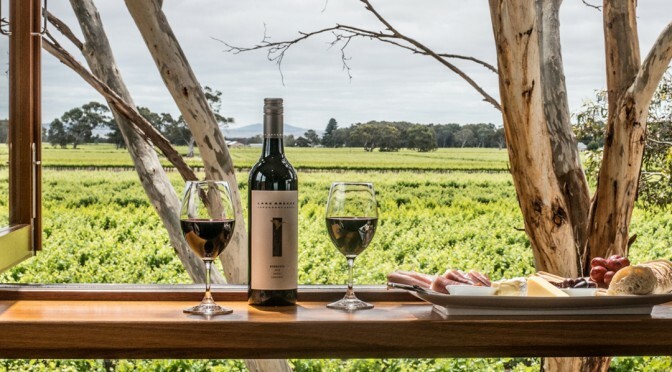 Follett said the award was also recognition of the Langhorne Creek region 65km southeast of Adelaide, which was sometimes overlooked in favour of its higher-profile neighbours, McLaren Vale and Barossa Valley. “Within the industry it’s fairly well-known and regarded but to the general public we fly under the radar a bit because we’re spoilt for wine regions here in South Australia,” he said. Each year Winestate evaluates around 10,000 wines in 12 categories from all regions in Australia and New Zealand using an audited and independent judging process.